The refurbished iPhone market is developing as more and more suppliers, and retailers begin to sell the refurbished sets. Each has its own product lines, testing policies, prices, and warranties. In order to get the best deal, it’s ideal for you to shop around. When you’re all done with the research work of the refurbished iPhone, figure out where to buy them. There are so many places where you can purchase refurbished iPhones. You might be perplexed and puzzled where to look and which retailers provide the best offers on the refurbished iPhone. So, in order to make your purchase path easier, I’ve put together the best places to buy refurbished iPhones. Buying a refurbished iPhone from JEM JEM means that you get a quality product. You can get an exclusive collection of refurbished Apple products out there. They only place a product for resale when it is 100% functional. This means that their refurbished product undergoes through testing. Also, they provide their customers with a 90 day warranty period. They completely sanitize the product before a product is delivered at your doorstep. The JEM JEM provides you with an ideal deal as they offer a hassle-free return policy, free shipping, and friendly customer service. The accept payments through PayPal, Apple Pay, Visa, American Express, Visa, Discover, and Affirm. 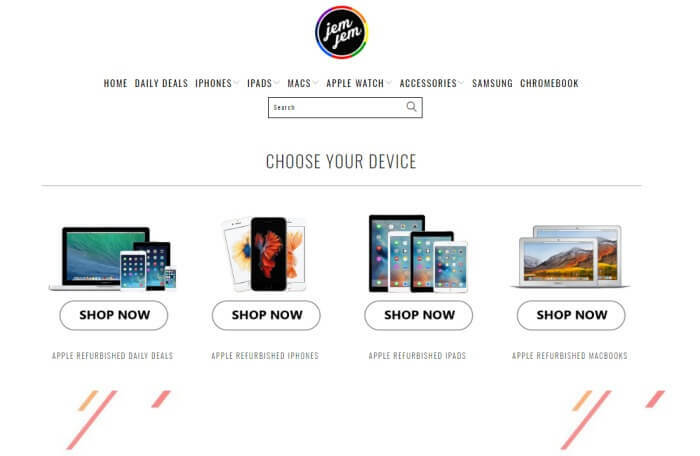 So, buy a refurbished iPhone from JEM JEM and get the best product at attractive prices online. RefurbMe is a price comparison platform for refurbished Apple products, including refurbished iPhones. Its listed devices include more recently released models like the iPhone 8/iPhone 8 Plus and the iPhone X as well as older handsets like the iPhone 5S and the iPhone 5. It lists certified refurbished iPhones from several trusted refurbished phone retailers including Amazon, Gazelle, and Apple itself. 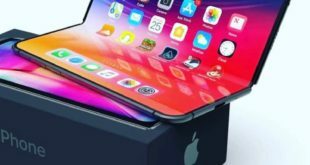 The iPhones listed on RefurbMe have been tested extensively, each product includes a warranty and you’re given information about shipping costs, cosmetic quality and the items that are included in the box (e.g. accessories) before you buy. 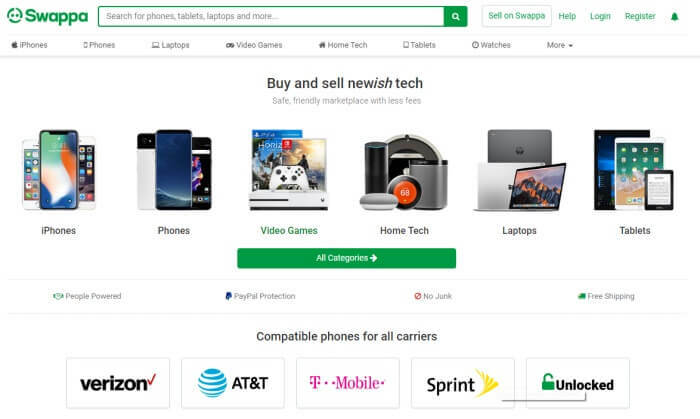 RefurbMe also reviews places where you can buy refurbished phones (Apple, Amazon, Gazelle, Gamestop etc..), giving you all of the information you need to be confident about your purchase. It reviews the different warranty offers of the refurbished phones as well as the refurbished testing process and the prices offered by its partnered stores. Swappa started its life as an Android-based smartphone buying and selling organization. However, when it gets expanded, it began to include mobile devices, such as refurbished iPhones, Tablets, MacBooks, etc. Swappa doesn’t physically inspect the devices, but it does some things to assure that the buyer gets what he or she pays for. The listings are verified in order to assure that IMEI is valid and activated. All these listings must have good quality pictures that clearly depict any damage and the quality, i.e., fair, reasonable, or excellent. Also, the refurbished iPhone must match with the images. The shipping cost is included in the listing price that prevents post-sale price gouging. As the Swappa makes use of PayPal, all the listing is protected. So, if a product isn’t delivered as presented, purchasers have an option to get their money back. 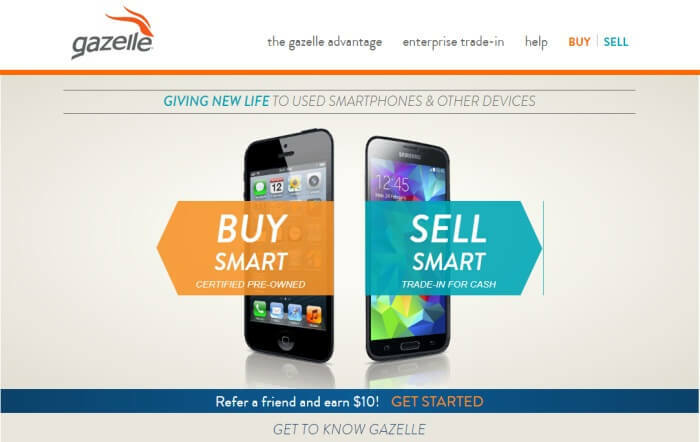 Gazelle purchases and sells not only the refurbished iPhones but also the other Apple products as well. 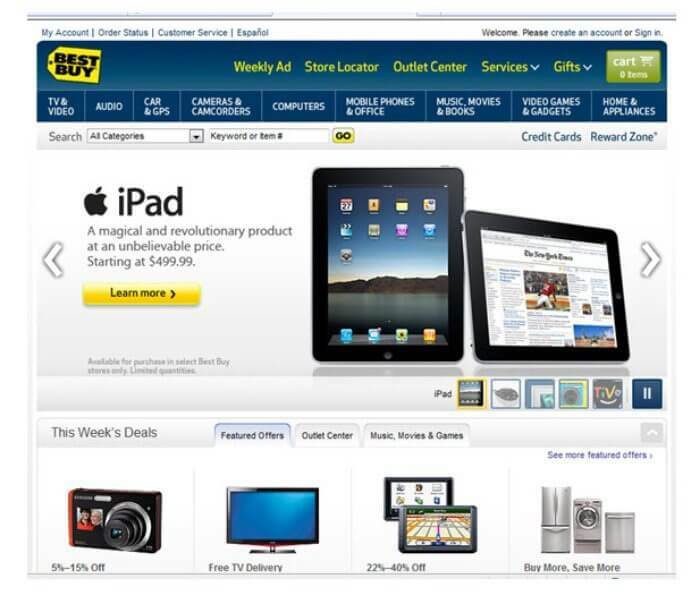 It purchases phones from the retailers and sells it again on its site, such as the online portal. It’s a great place to get a tested and certified iPhone. The advantage of buying a refurbished iPhone from Gazelle is that when they receive this product, they do a ’30- point inspection process’ to ensure that the phone is fully functional. Also, they check that the refurbished iPhone gets connected to a network by inserting a SIM card into it. No matter, you have to pay a little bit more in contrast to Swappa for the similar product. However, you receive a phone that works accurately, either locked or unlocked of carriers. Additionally, if you are not satisfied with the product, you’ll get the 30-day return policy. Also, the Gazelle provides you with financing options and flexible payment plans. Glyde is the one that lies somewhere between Gazelle and Swappa. 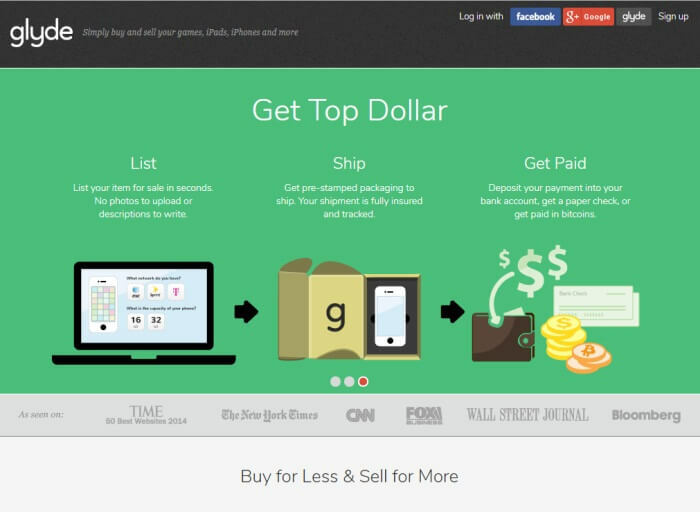 Similar to the Swappa, it is a user-to-user online store. However, similar to the Gazelle, they emphasize the significant amount of control over the likely exchange by convincing the retailer to make use of secure shipping. In addition, the retailer doesn’t receive the payment till the time purchaser receives it. Also, it gives you an assurance to repay the buyer within 72 hours. You can buy all the smartphones, ranging from iPhones to the Android phones from Glyde. There’s no need to pay an extra fee apart from the one what is shown on their website. Best Buy is one of the best places to purchase refurbished iPhones out there. Also, it is a famous store. They sell unlocked iPhones, making it easy for you to shop and you get what you need. They give you the options to compare every device with the same options available. On the website, they provide expert advice over the smartphone at whatever time you need it. They will let you know all the detailed information about warranty and other things as well. Also, the products which they deliver are wholly fixed and tested. Want to get the best deal for your refurbished iPhone? Choose any of the above and get the best deal!